It stretches for 120 kilometers and is one of the deepest canyons in the world. Depending upon which reference you use, you may find that Colca Canyon (photos) is the second deepest or perhaps the fourth deepest. At any rate, one of the most recent measurements has set its depth at just over 4,000 meters (13,200 feet). 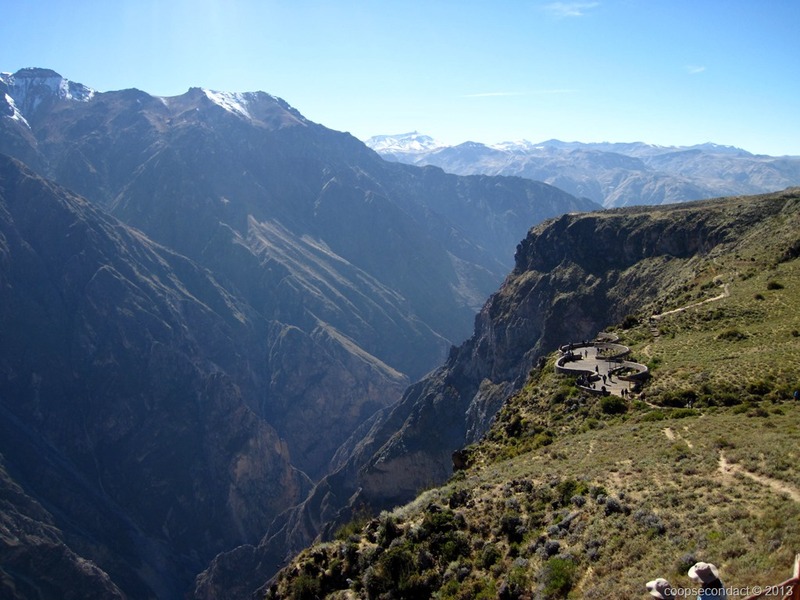 The depth is measured from the top of mountain peaks that line the edges of the canyon so Colca is helped by nearby Andean mountains. 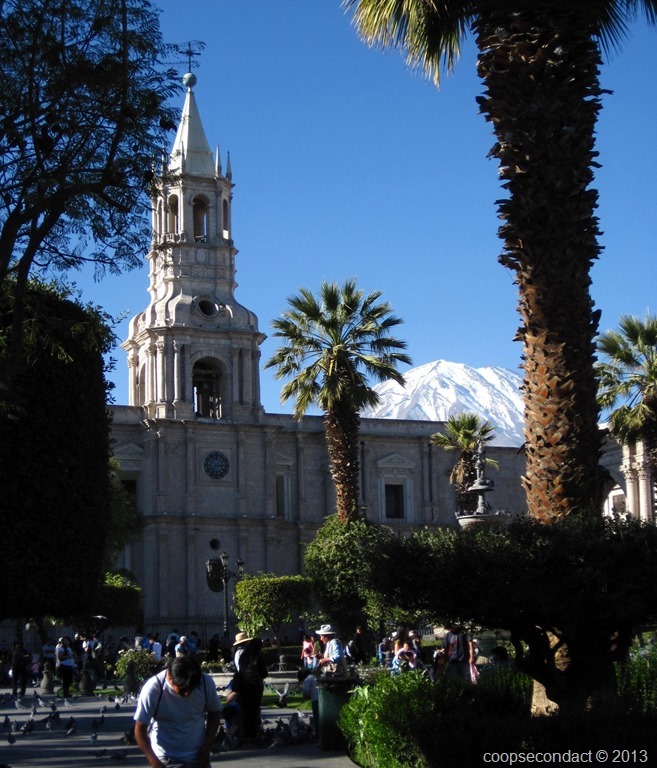 With a population of 865,000 people, Arequipa (photos) is Peru’s second largest city. 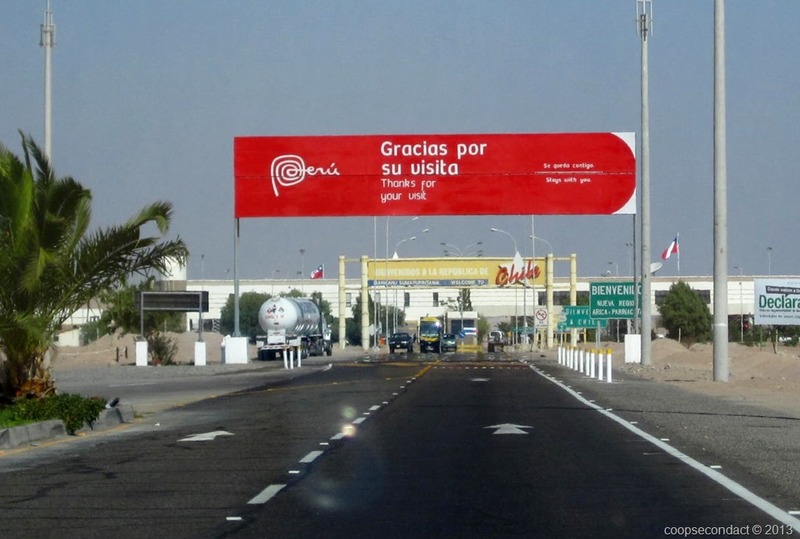 Arequipa manages to bridge coastal Peru and Andean Peru, both geographically and sociologically. It sits at an elevation of 2350 meters (7,750 feet) above sea level giving it a consistently pleasant year round climate. 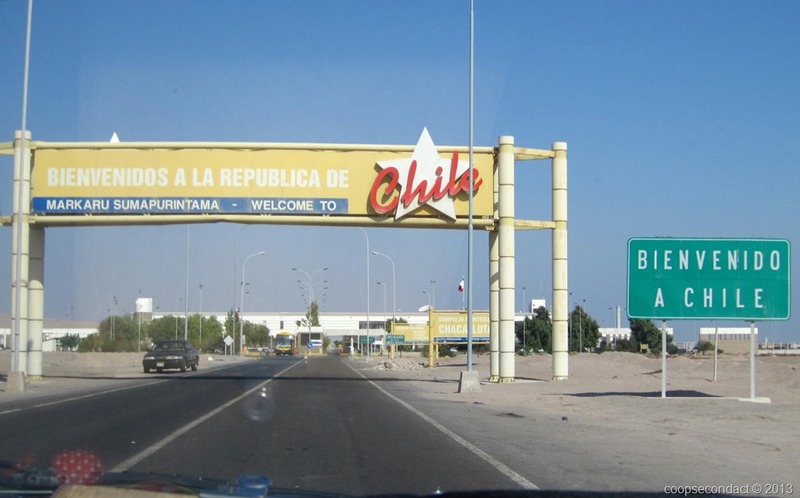 The city enjoys a dramatic setting, guarded by three volcanoes including the nearly perfectly cone shaped and snow topped El Misti, topping out at 5825 meters. 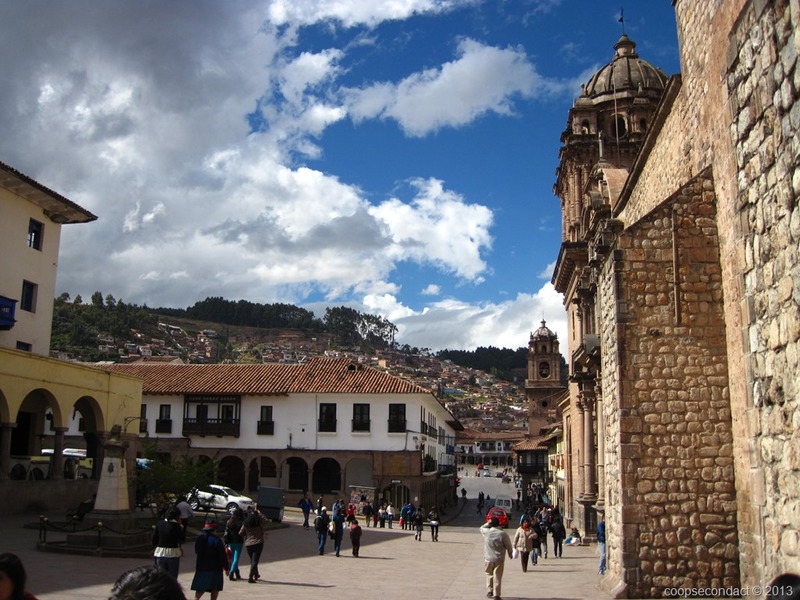 Cusco (or Cuzco, photos) is the unquestioned capital of the Inca empire, both during the heyday of the Inca civilization just prior to the arrival of the Spanish in the 1500’s and today. 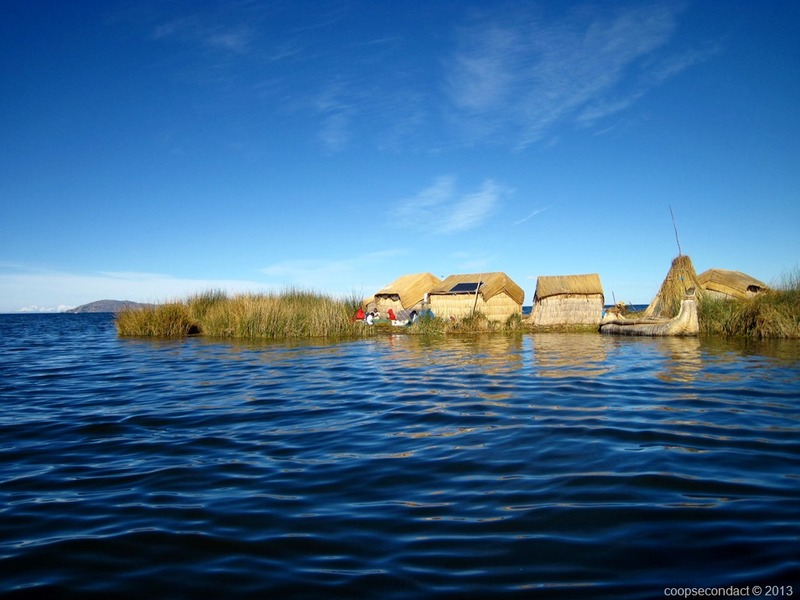 Legend has it that the city was founded in the 12th century and reached the pinnacle of its importance for the Inca world during the 100 years prior to the arrival of the conquistadors in 1532.